The Genesis Framework must be installed before installing the theme. Install Genesis Framework from Appearance > Themes > Add New. Click Upload Theme, click Choose File, select the genesis zip file to upload and install. It is not necessary to Activate the Genesis Framework. 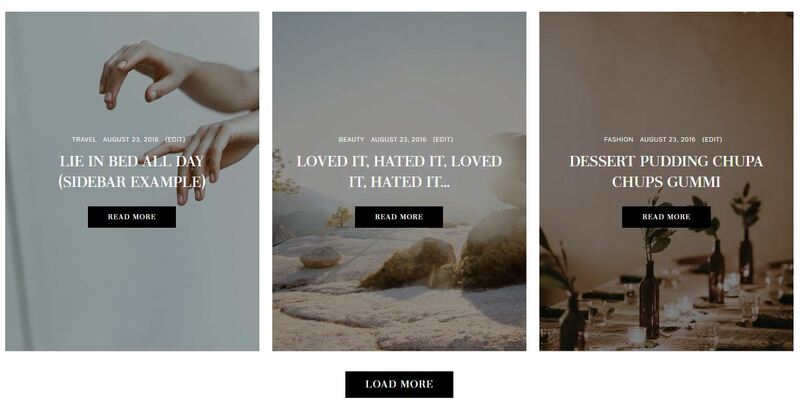 From Appearance > Themes > Add New. Upload lookbook.zip, install and activate. To the theme settings, reset them in Genesis > Theme Settings > Reset Settings. Click “Begin installing plugins.” in the notice to install the necessary plugins. Contact Form 7 (for contact form). Genesis eNews Extended (for subscribe forms). 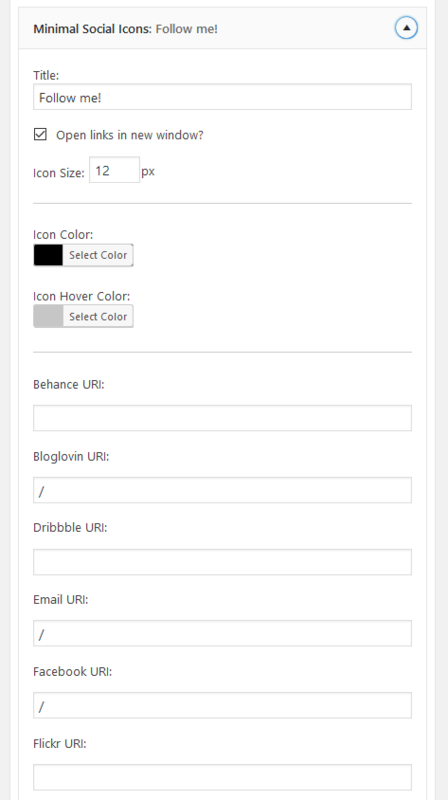 Kirki Toolkit (important for color and slider customization). 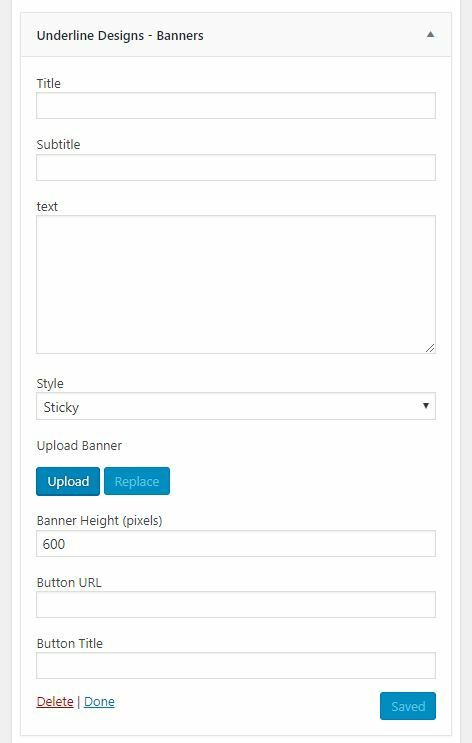 Demo contents are the widgets and posts displayed in the theme preview. The widgets will be automatically placed in the widget areas and configured like in the preview. 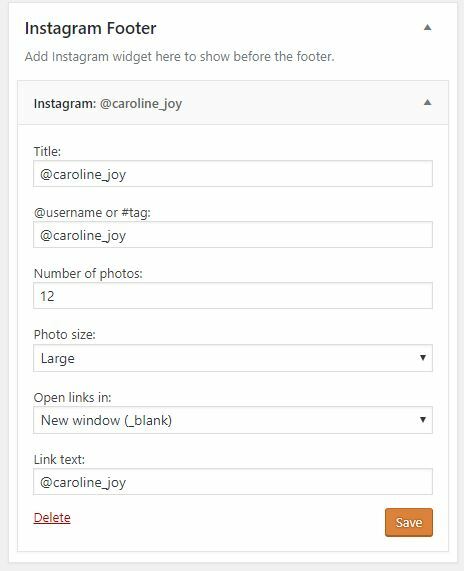 – You will have to edit certain widgets and pages like Genesis eNews Extended and Contact Form 7 to add your own email and settings. 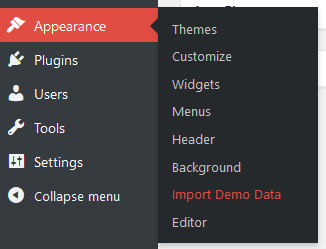 – Install and activate your theme and the recommended plugins before importing the demo widgets. 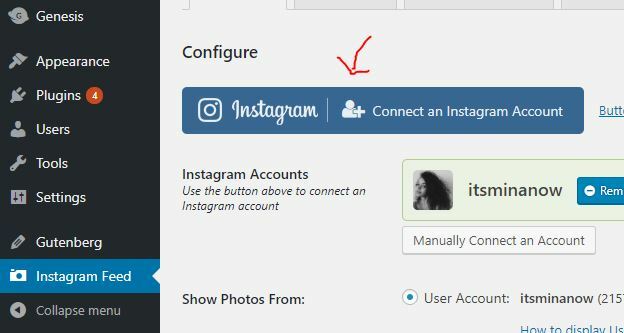 If a plugin is not installed and activated, any widgets related to that plugin will not import. And upload the file titled “demo-content”. And upload the file titled “demo-widgets”. Recommended header image size: 1000 x 1000 px. 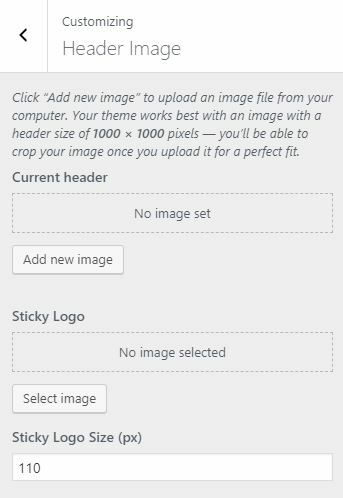 If you use an image with different dimensions, you may need to crop the image in the upload process. 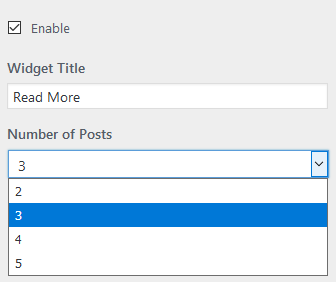 Add your header image in Appearance > Customize > Header Image > Add New Image. Upload the image and crop or skip crop if available. Save & Publish. You can also upload a second header image to be visible when the menubar is sticky. You can adjust the area size if the image is too small or too large. 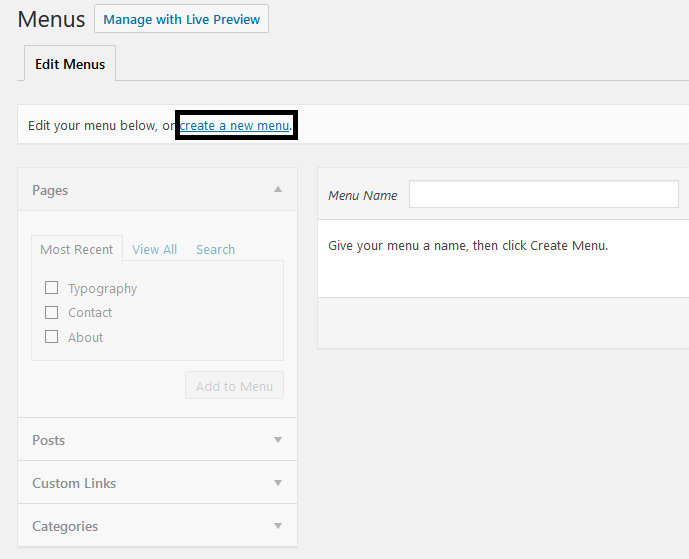 Add a name and click “Create Menu”. After selecting the pages and adding them to the menu bar, check “Main Menu” box at the bottom and save. 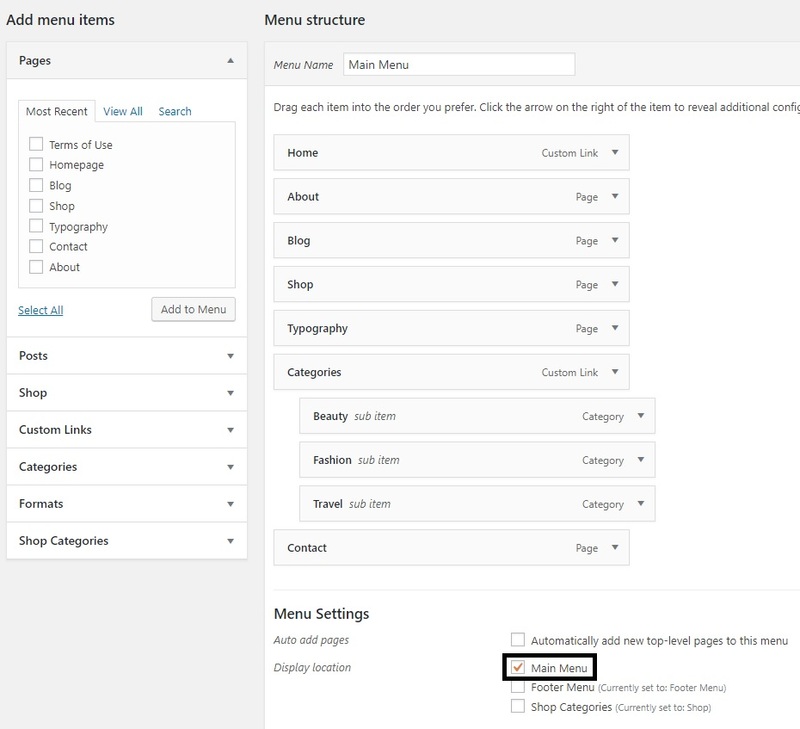 – And the last menu is the categories displayed in the shop page, create a new menu and check the last location option Shop Categories. 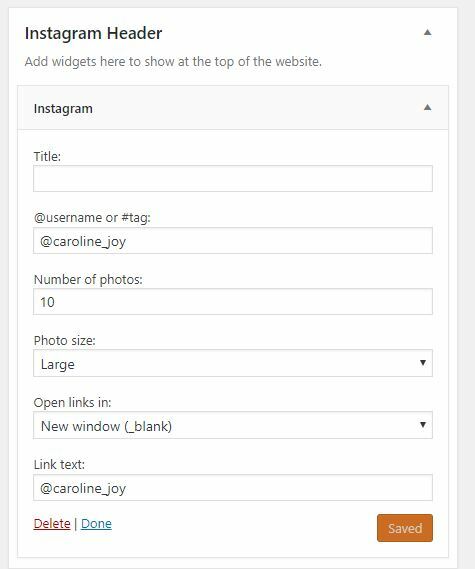 You can upload images directly to the slider or select a category, or add individual IDs. 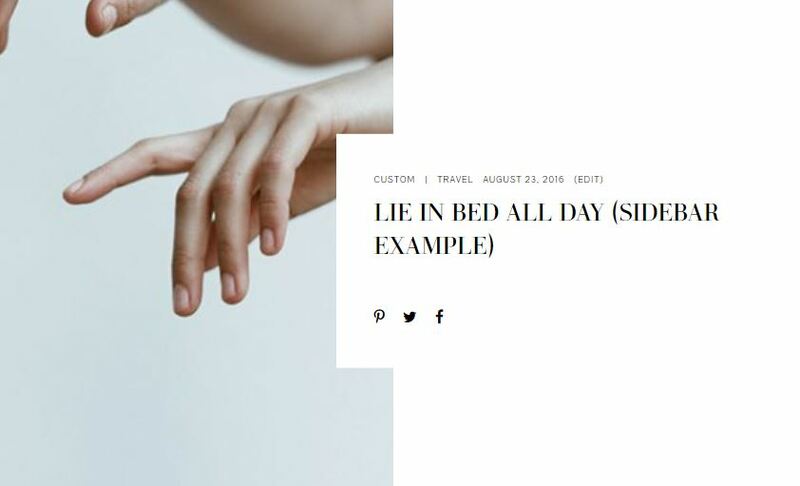 You can also customize the way the slider will look on the homepage. 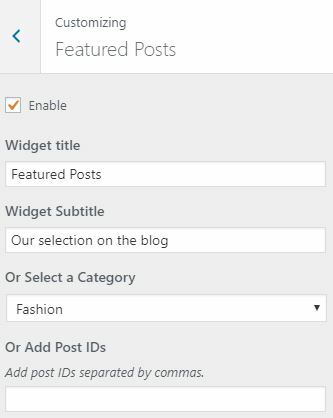 Enable featured posts widget in Customize > Featured Posts, select a category from the drop down or add the IDs of posts manually. 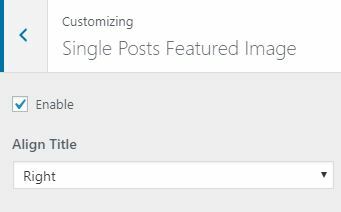 Enable featured image for single posts in Customize > Single Posts Featured Image. Align the title box to the left or right. 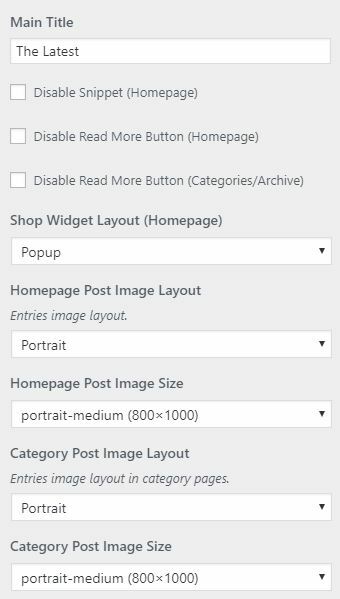 Choose how many images to show from the drop down menu (between 2 and 5). Note: If the images aren’t squares, regenerate thumbnails. You can add widgets to the homepage only, in the three sections homepage 1, 2 and 3. 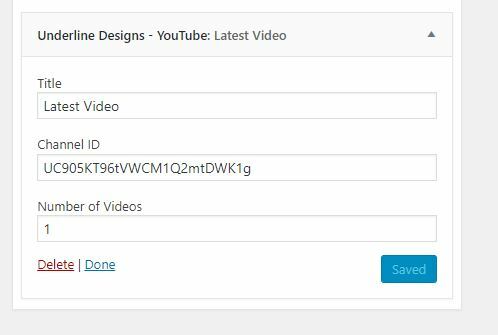 Edit the YouTube widget to add your channel ID and how many videos to show in total. Find your channel ID here. If not already installed, install Easy Google Fonts plugin and navigate to Tools > Import > WordPress. Import lookbook-fonts file and you’ll be able to change the fonts in Customize > Typography. Change the colors in Customize > Colors. You can view Post Popup Subscribe Plugin’s instructions here. You can view Elegant Shop’s instructions here.